WELCOME HOME! 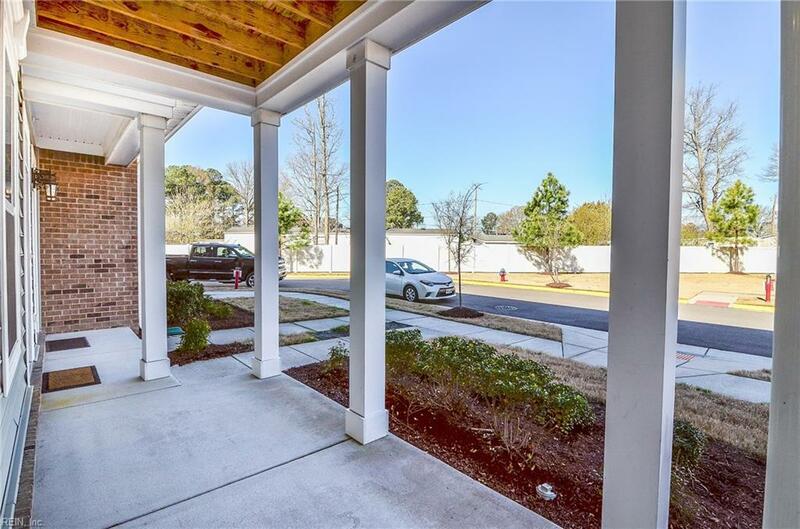 This 3 year young single owner condo can be found in the heart of Virginia Beach TowneCenter with only a 15 min drive to downtown Norfolk, military bases, and the ocean front! 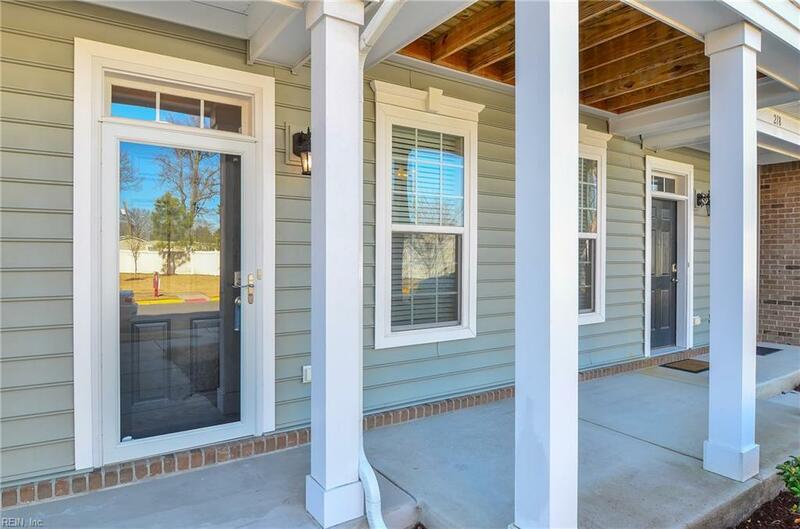 Highlights include granite counter tops, espresso cabinets, stainless steel appliances and updated lighting! 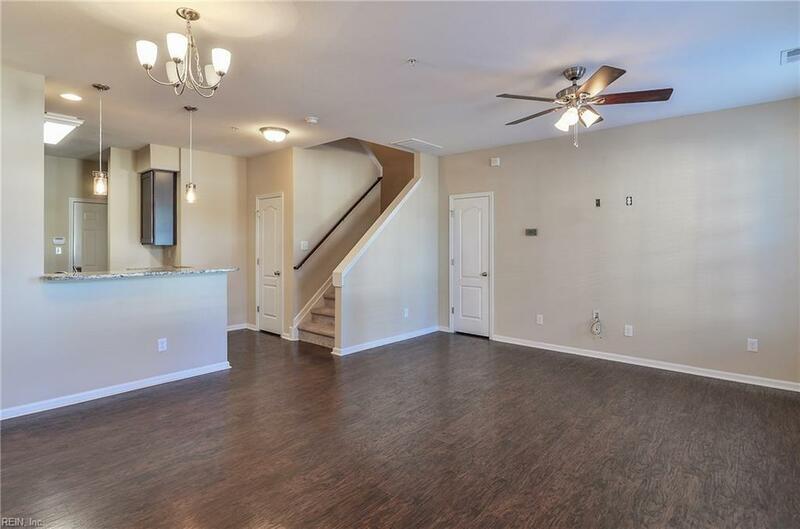 The first floor open concept makes it great for entertaining while the 2nd floor master suite provides tons of privacy to include a huge walk-in closet and private balcony! Even big enough to invite guests over to stay in either of the 3rd floor bedrooms with its own separate full bath! 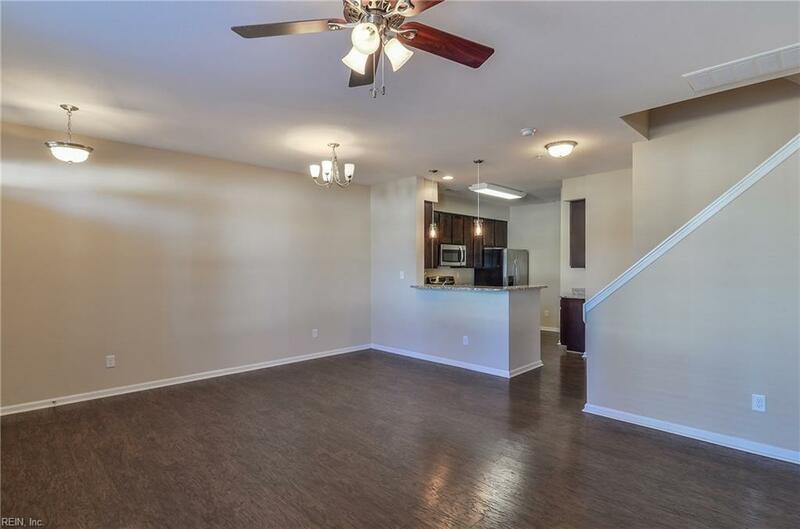 Come see this maintenance free condo and make it yours! Condo fees include cable, internet, phone, trash, ground maintenance, pool, dog park, and so much more! !